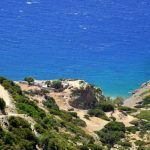 Agios Ioannis - For off the beaten track holidays in Crete. The small municipality of Agios Ioannis, which covers villages including Koutsounari, Agios Ioannis, Ferma and of course Agia Fotia. The municipality of Agios Ioannis sits just east of the main town of Ierapetra, and can be accessed quite easily through the town of Ierapetra. 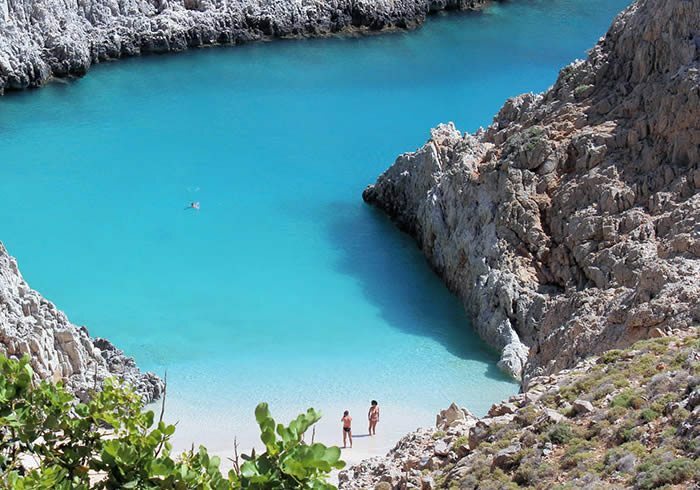 Of the four villages Agia Fotia has the most picturesque bay, this small beach resort is popular with holidaymaker’s looking to get away from it all. The main town of Agios Ioannis which the municipality is named after is a village of only 15 permanent residents. Another of the Villages is Ferma which was famed for its lovely crystal clear waters and mixed sandy and shingle beaches. Also within Ferma is the town of Koutsounari which is well known for its small holiday cottages. The area of Agios Ioannis shows how much times change in Crete. Once this area especially Ferma where the centre of the tourist industry in the early 1980’s. Now the area is quiet, secluded and with some villages almost deserted and barren. 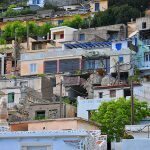 Ferma has an amazing coastline, with secluded coves and lovely pebbled beaches but the town now rarely see’s any tourists, in fact the hotels have remained neglected and little effort is made now to maintain them. This is probably as the locals are quite happy making a healthy profit from the land rather than tourists. Moving away from Ferma you have the town of Koutsounari which is now a popular tourist hot spot famed for its lovely holiday cottages. 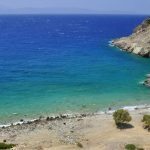 Koutsounari lies just 7 km for Ierapetra and is a well organised tourist resort with excellent facilities and sandy beaches. 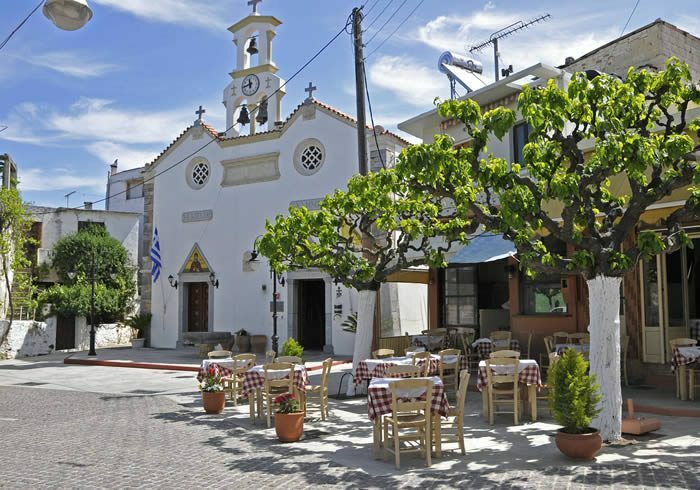 If you arrive at the right time in this town you will find that the cultural board of Agios Ioannis hold a huge feast called “panighyri” in honour of the Assumption of Holy Virgin on the 15th of August. 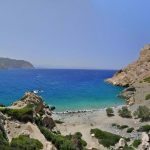 The area of Agia Fotia is another great village to visit in this area, and has an amazing bay of which you can see through the video below, one which features the secluded bay of Agia Fotia. Agia Fotia although a small and friendly little town, it has a few bars and Taverna’s, plus a hotel or two. But the sight that bring a few “in the know” visitors to the area is the biggest Minoan cemetery found in Crete to date. The area is no longer setup for tourists but you will find some lovely secluded beaches here, no longer maintained by anyone but great for snorkelling or fishing as well as catching a few rays. 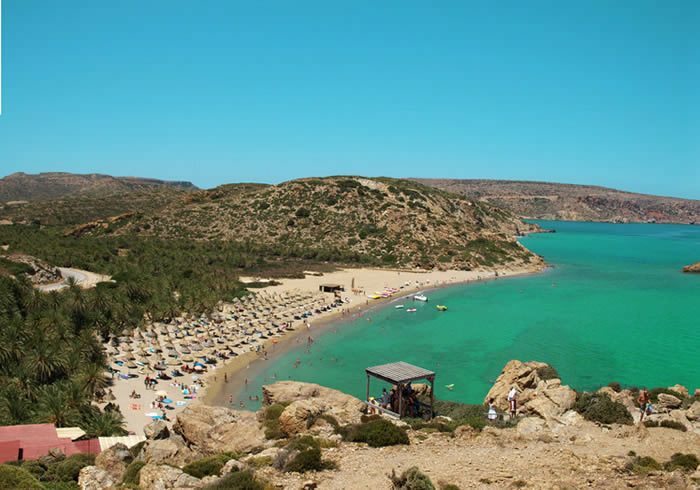 Try asking for the beach of St John or the beach of Richtis.